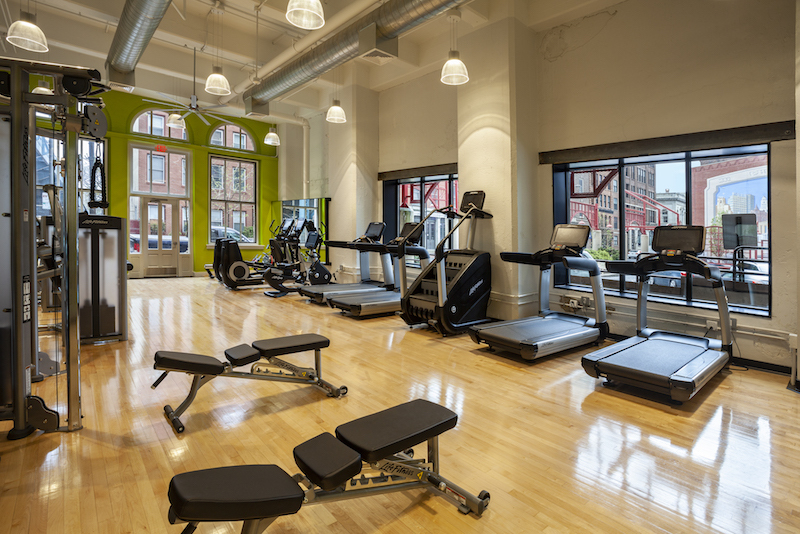 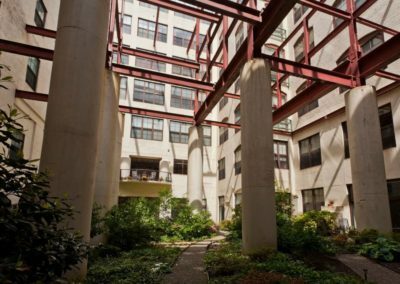 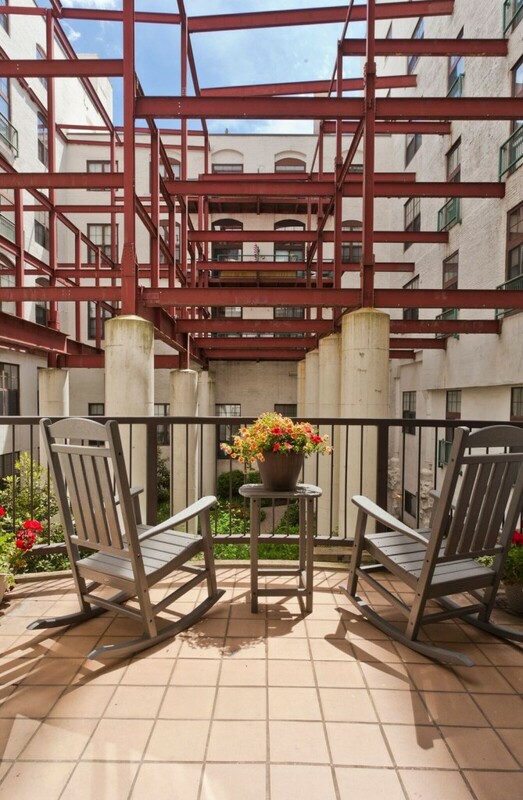 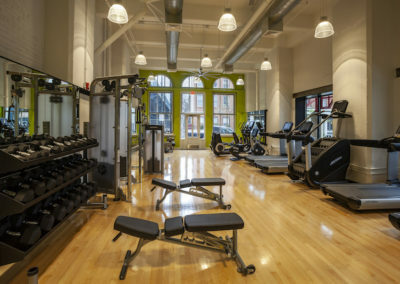 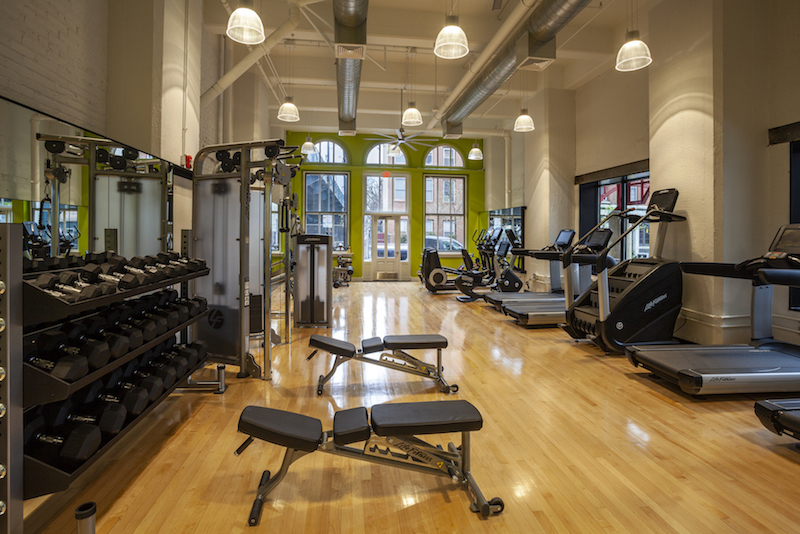 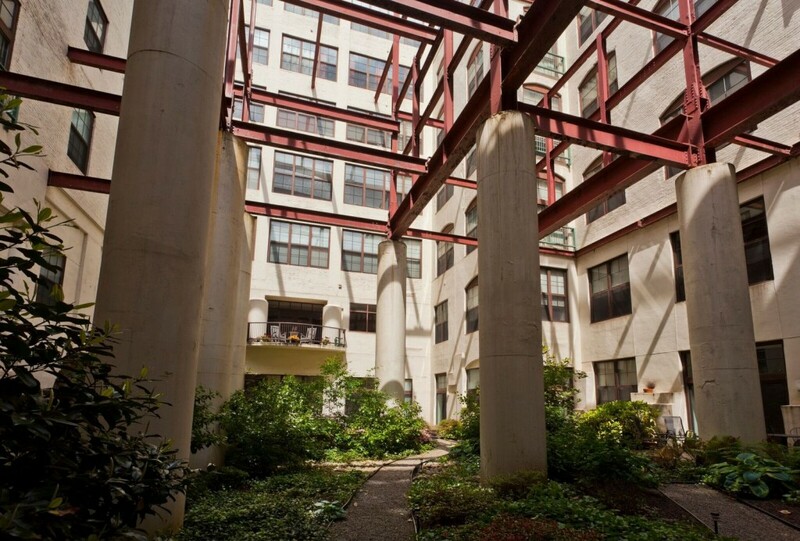 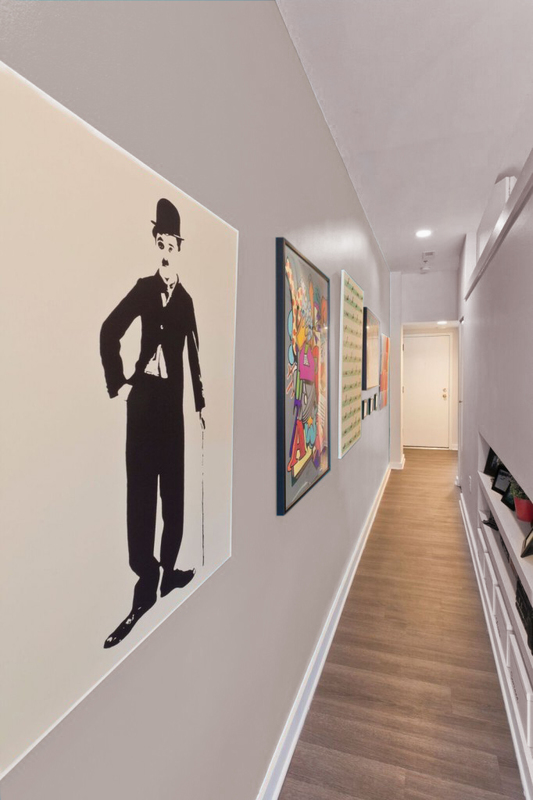 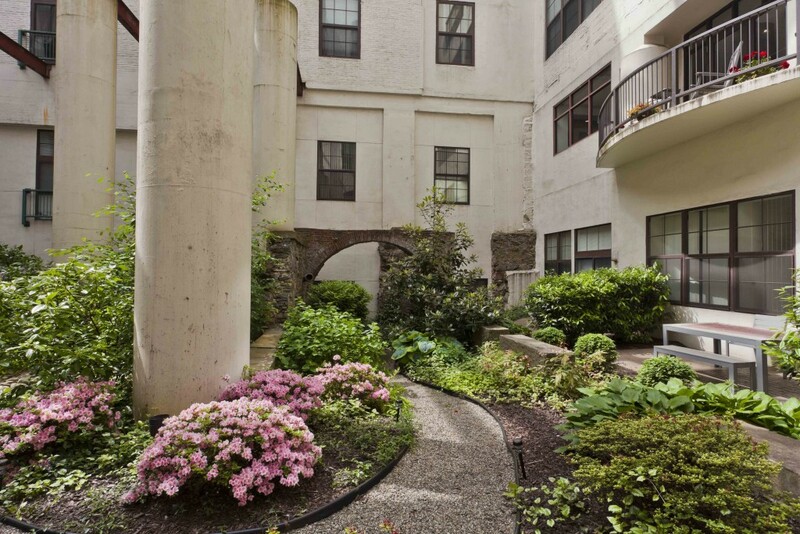 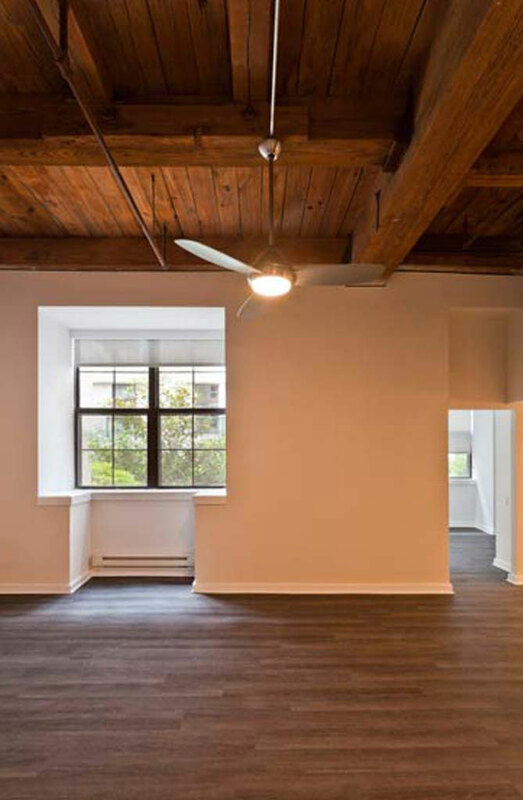 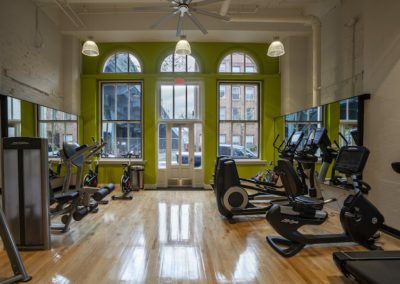 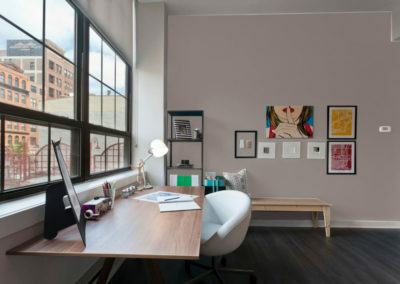 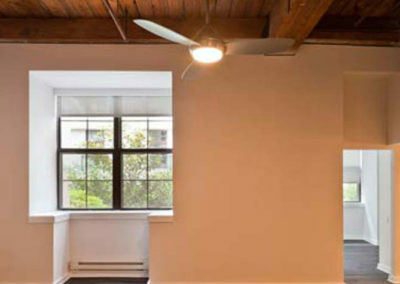 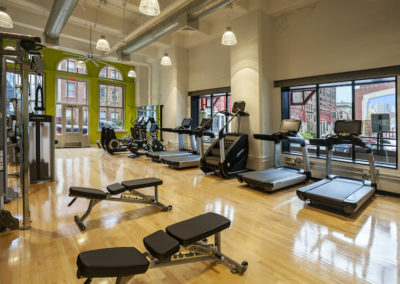 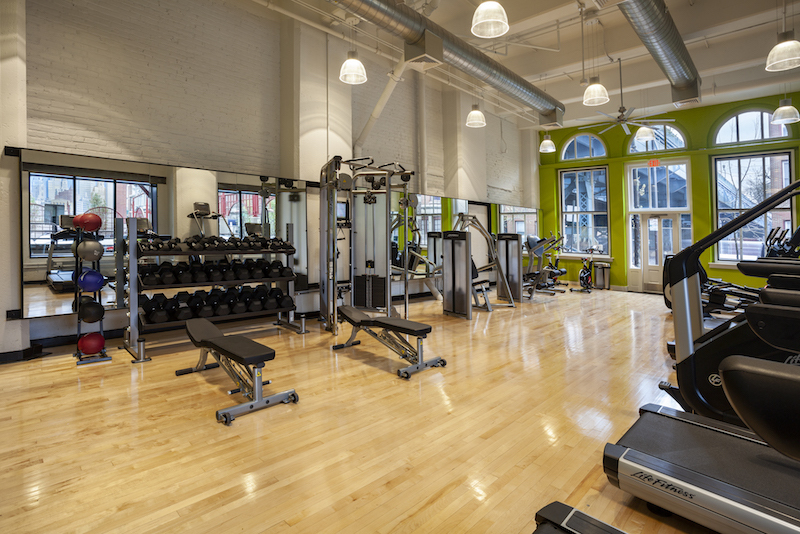 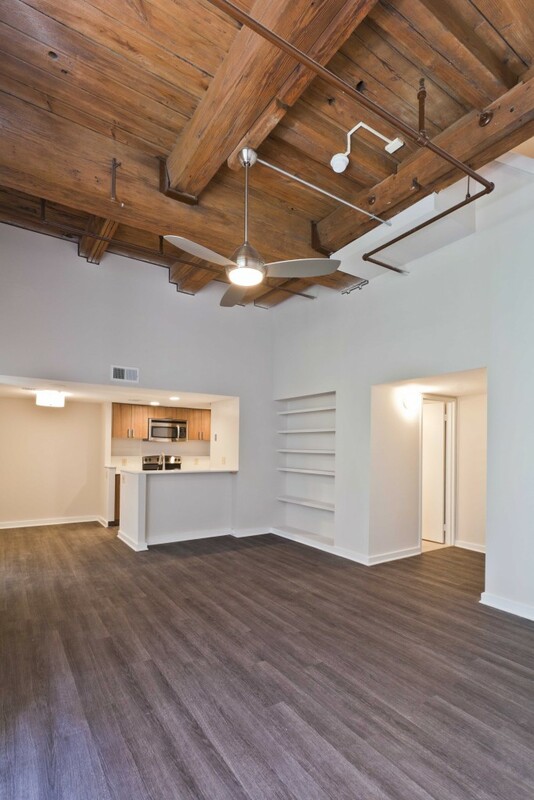 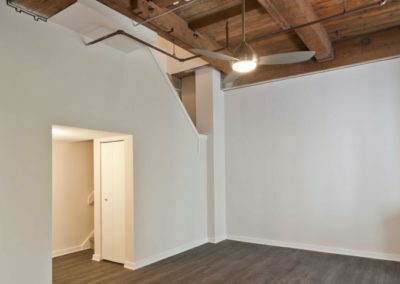 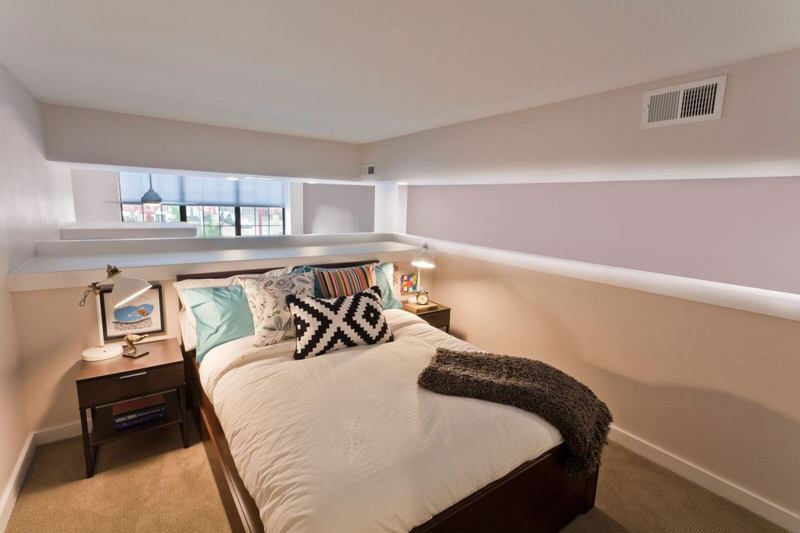 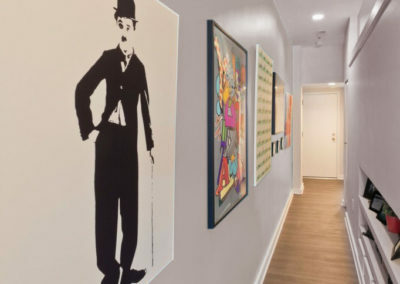 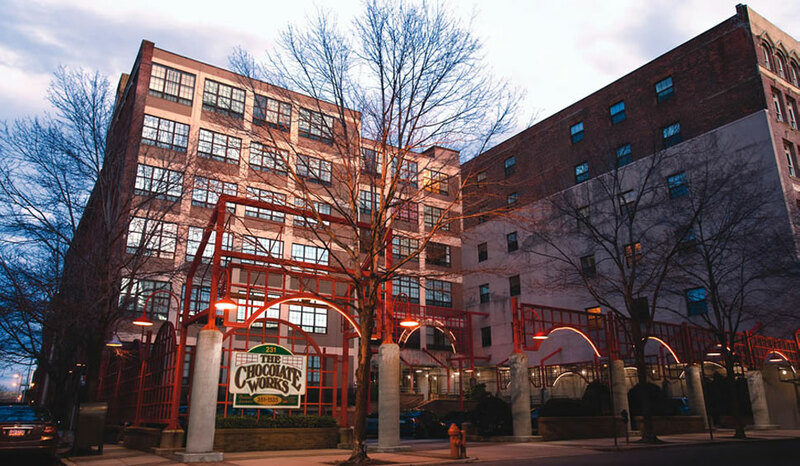 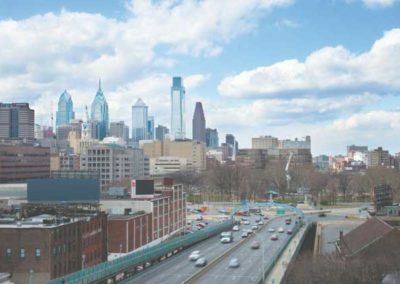 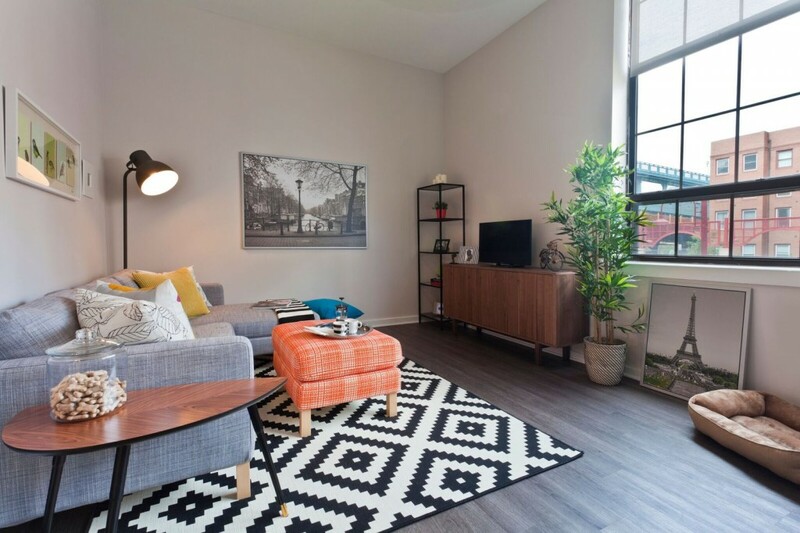 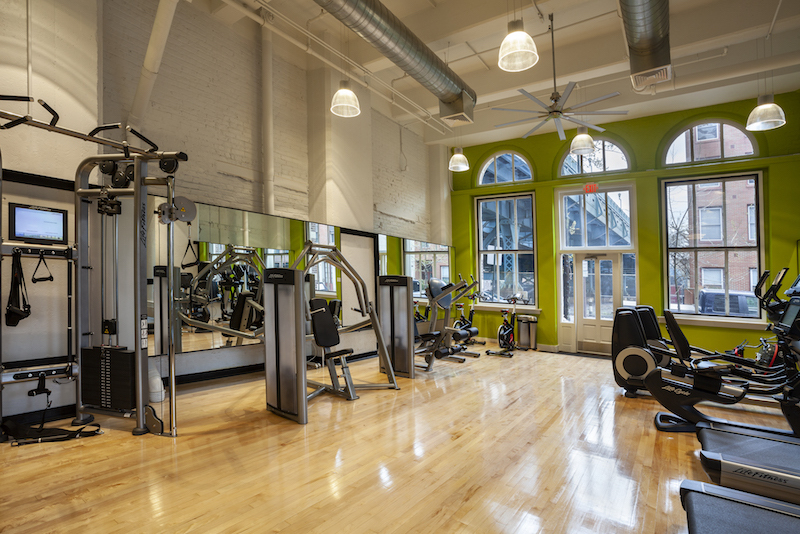 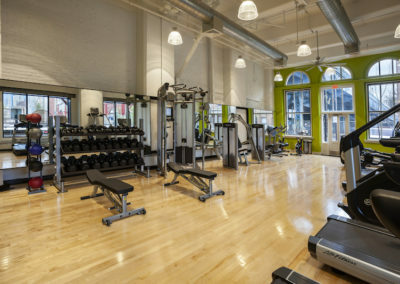 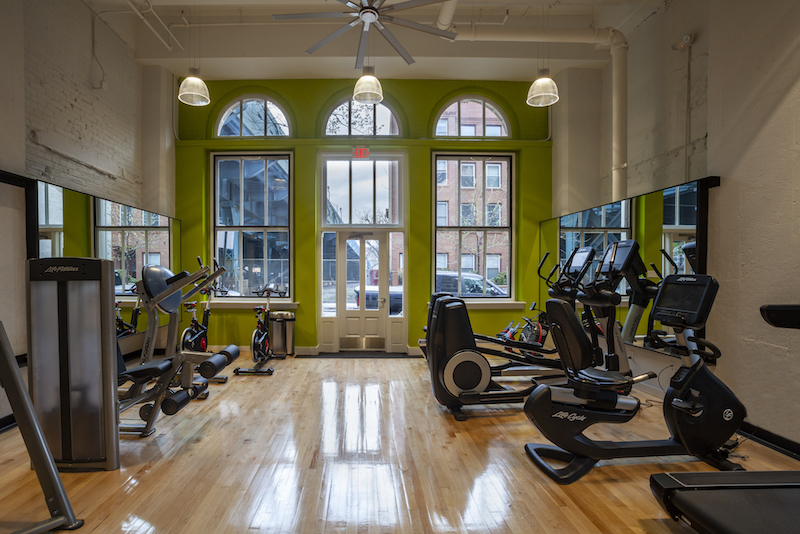 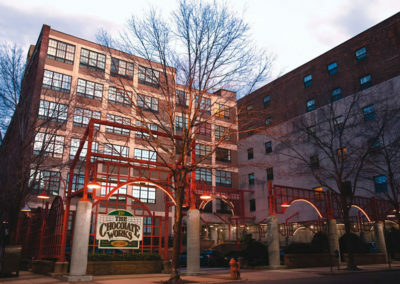 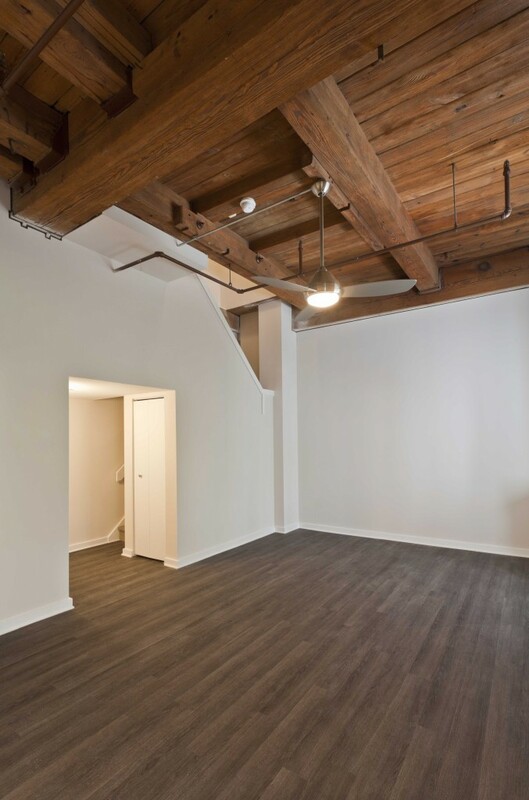 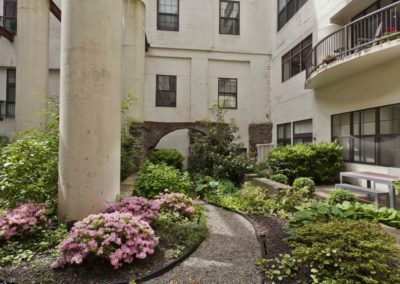 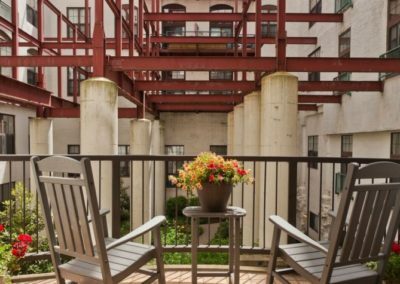 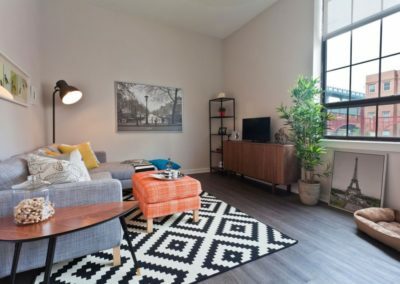 View photos of your new apartment in Old City Philadelphia at The Chocolate Works! 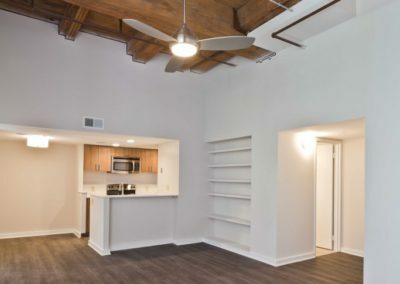 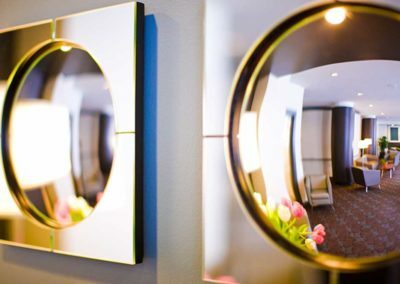 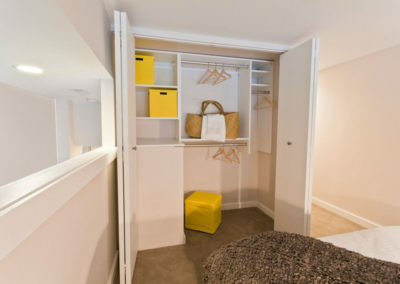 We have one and two bedroom floor plans with stylish amenities and a fantastic location convenient to all public transportation and major highways. 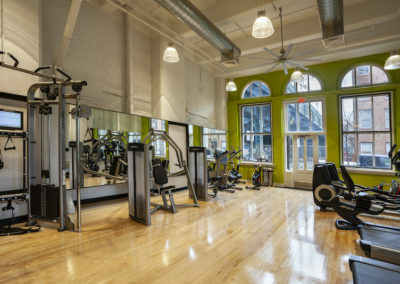 Our community is pet friendly and offers an on-site fitness center with complimentary membership. 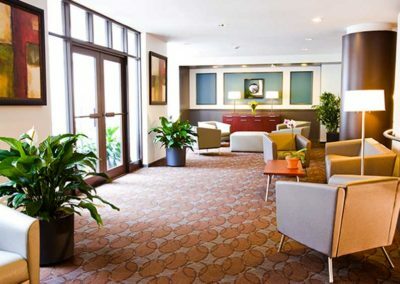 We also have on-site parking for peace of mind when you walk our beautiful city and leave your car behind. 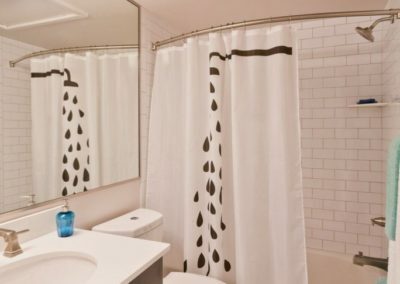 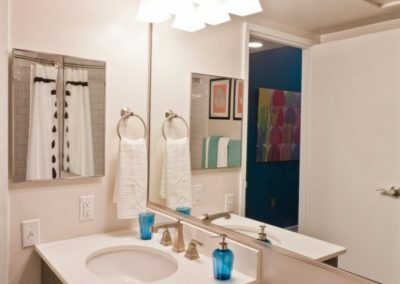 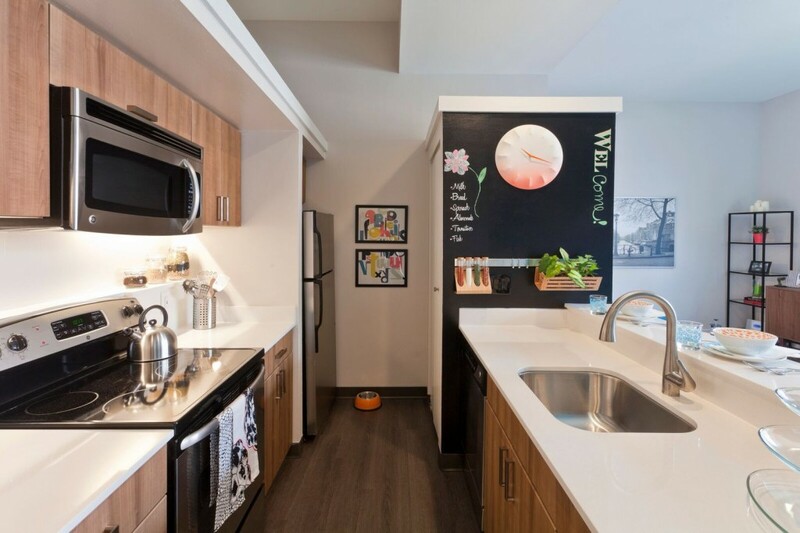 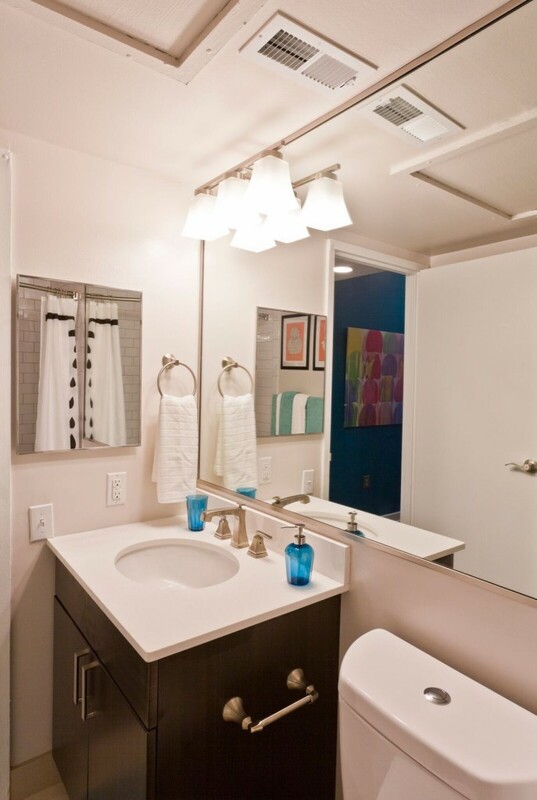 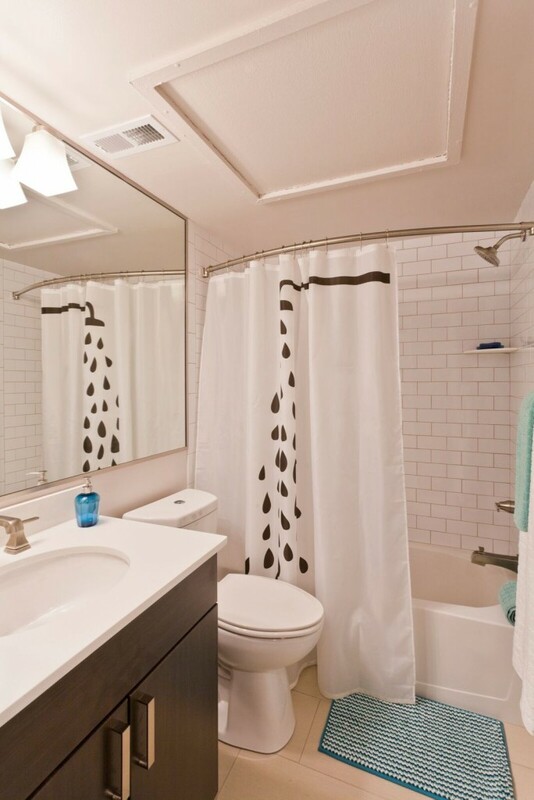 Each apartment has high-loft ceilings, white quartz countertops, and individual washer and dryer within each unit. 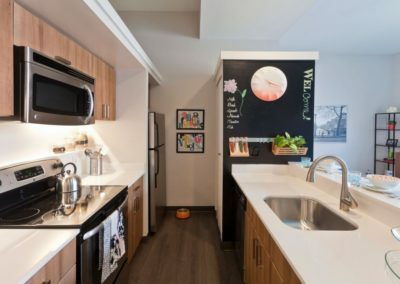 For your added convenience, we’ve added USB charging ports to all kitchens, living rooms, and bedrooms, and use all energy star appliances. 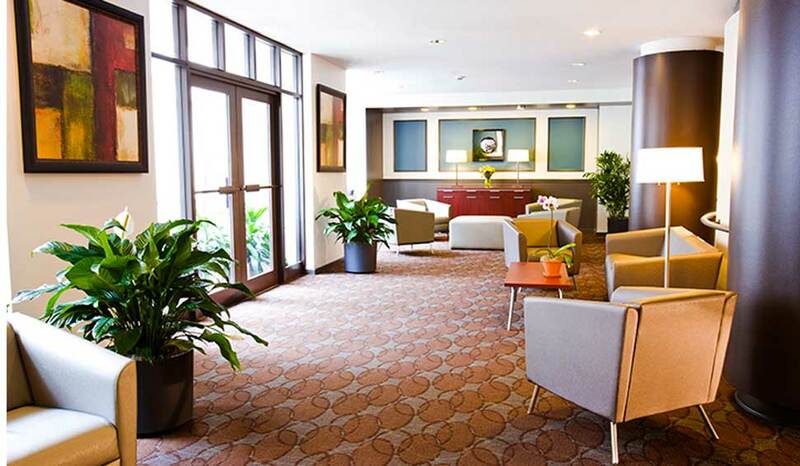 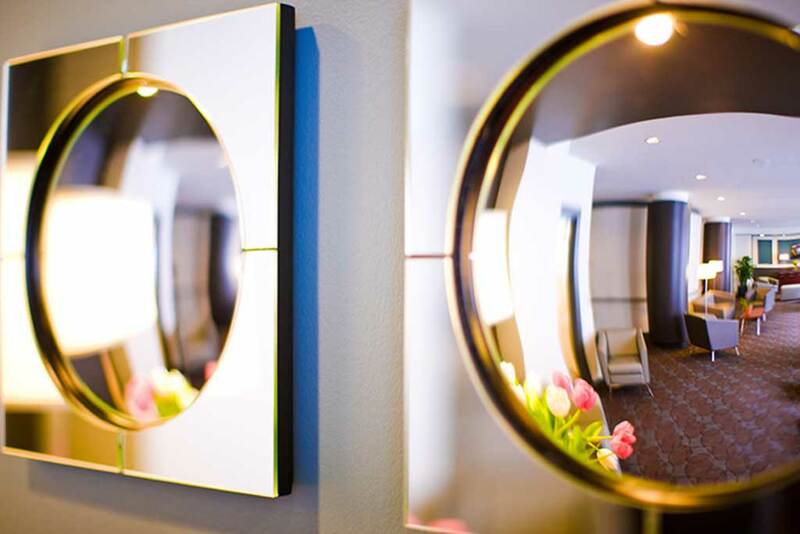 Call us to learn more about our availability or to schedule your tour today!